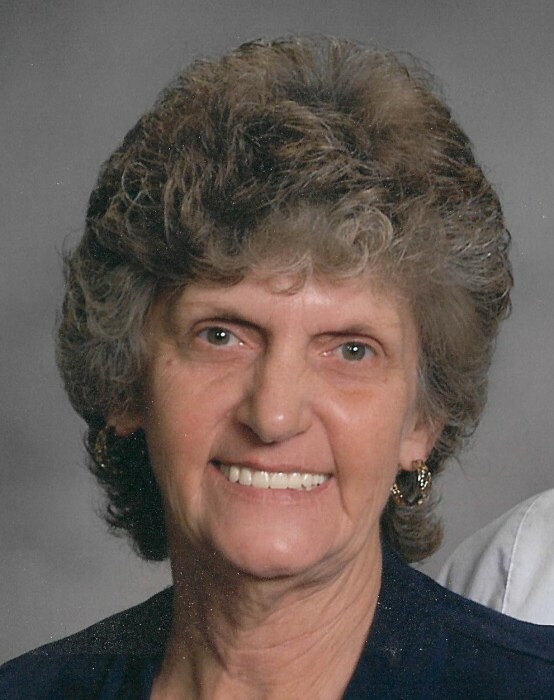 Betty Jane Kendall Rhinehardt, 70, of Grassy Creek, NC, passed away Sunday, May 20, 2018 at her residence. She was born January 13, 1948 to the late Adrian Leroy Kendall and Edna Alberta Farrow Kendall. In addition to her parents, she was preceded in death by her husband, Larry Douglas Rhinehardt, Sr.
Mrs. Rhinehardt was survived by a son, Larry Douglas Rhinehardt, Jr. of Albemarle, NC; a daughter-in-law, Mary Rhinehardt and fiancé Richard Oakley of Grassy Creek; a grandson, Robert Ryan Davis of Spring Lake, NC; two brothers: Michael Kendall of New London, NC, Jerry Kendall and wife Karen of Evansville, IN; nieces and nephews also survive. A private memorial service will be scheduled at a later date. Eric Thomas Funeral Service Licensee, LLC is honored to be serving the Rhinehardt family.